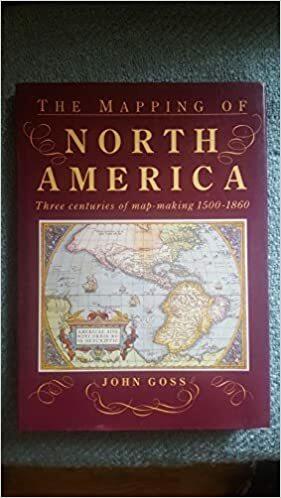 The production and study of maps and charts. 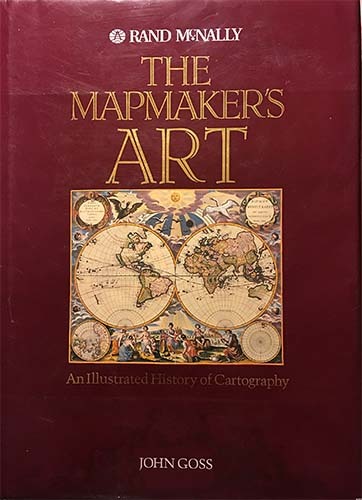 Cartography is a system of information which is used to communicate something of the real world to other people; the map is a model, to be decoded by the map reader; see Lloyd (1989) AAAG 79,1. 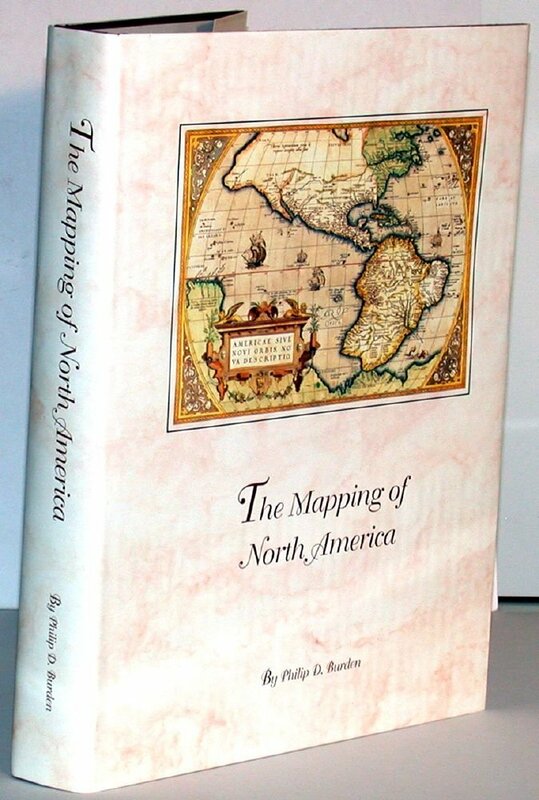 All maps are approximations; their clean lines and colours don't reflect the muddled nature of the reality they represent, and they can easily be used to support a point of view; ‘a whole arsenal of devices may be used for [persuasive cartography]…to influence opinion rather than to inform the reader’ ( N. Thrower 1996 ). So that the reader is not distracted by ‘noise’—anything which stands in the way of understanding—the map has to be encoded using easily understandable signs, symbols, lettering, and lines; see Board and Taylor ( 1977 ) TIBG 2, 1. 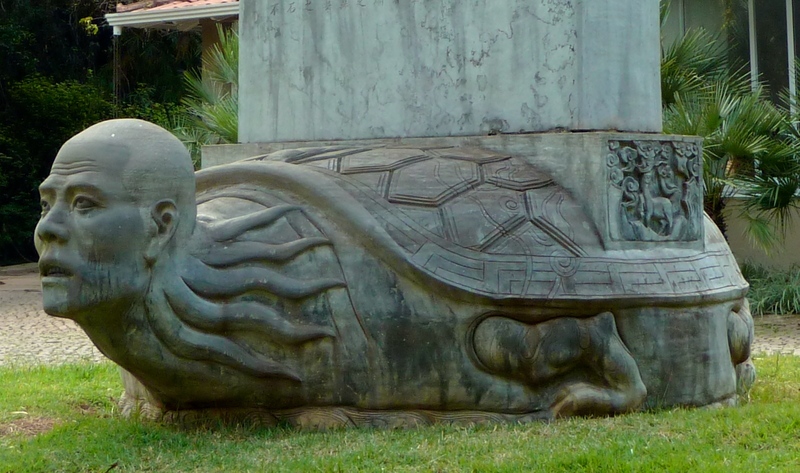 F. Farinelli ( 1989 ) observed that reason ‘is nothing more than the protocol of…the cartographic image…the history of geography is the history of the confusion between the model and the reality’. See J. Pickles ( 2004 ) and C. Jacob ( 2006 ). To find more materials in the Library's general collections, search the Library Catalog using the subject headings: cartography history. 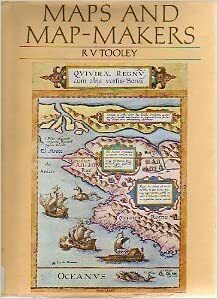 Mapmakers of the Sixteenth Century and Their Maps : Bio-bibliographies of the Cartographers of Abraham Ortelius, 1570 by Robert W. Karrow, Jr.
Online access: selected article text for Jun 2003-[Latest 12 months not available online]. A series of monographs published on the topic of cartography.